For years, conventional wisdom held that price remained the top brand differentiator for consumers. However, a new study from Hyper Island, the creative business school with consultancy services, suggest that this might no longer be the case. Looking to map out key trends that might shape the future of industry, Hyper Island held focus groups and individual qualitative interviews with its steering group and other top industry leaders within digital and technology industries. 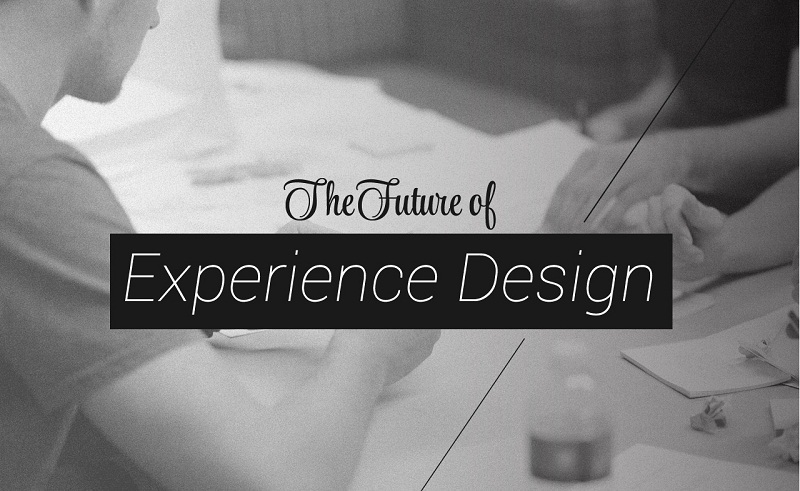 The research helped to inform a new Masters Program that centers on Experience Design. The research showed that user experience of a product or service is now of critical importance to the business community. Hyper Island experts suggest that customer experience will become the unique selling point of a business and will overtake price and product as a key brand differentiator in 2015 and beyond. "A chasm definitely exists between what consumers expect and what brands can deliver. This can be extremely costly for businesses,” explains Lauren Currie, Program Manager at Hyper Island. “Designers can support companies to overcome this challenge and think bigger than ever before. It's not about screens or apps anymore, it's about re-imagining how we live, work and play and the role technology plays in that." Take a look at the infographic to get a closer look at some the qualitative research, a selection of the forum participants, and some of the predictions outlined by Hyper Island.